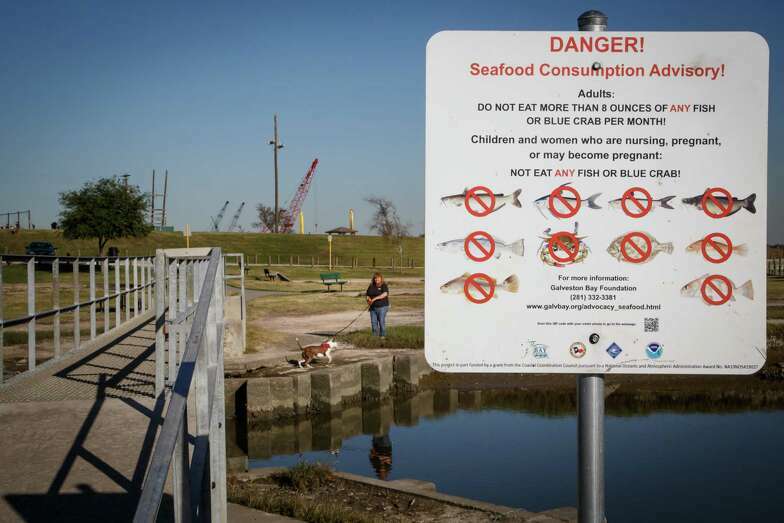 After failing in their attempt to limit cities and counties’ ability to take industrial polluters to court, some Houston businesses and statewide lobbyists now want to limit how much local governments can collect in penalties, a sort of environmental tort reform effort aimed squarely at a Harris County Attorney’s office they say is seeking high-dollar payouts at the expense of cleanup efforts. At a legislative committee hearing earlier this year, the powerful Texas Association of Business and attorneys for Waste Management Inc. and a wealthy Houston family being sued by Harris County told lawmakers that the County Attorney’s office has started seeking outrageous penalties unrelated to environmental clean-up costs from entities already cooperating with remediation requirements imposed by the state or federal government. If allowed to continue, they told members of the House Committee on Judiciary and Civil Jurisprudence, the lawsuits could have a “chilling effect” on development and erode property values. “As a practicing lawyer who advises companies as to what liabilities they may face, like becoming involved with a contaminated property, I have to advise them – based on some of the recent cases – that there is a possibility, as remote as it might be … that you could be penalized for coming on to that site and seeking redevelopment because it is not precluded by the laws as they exist now,” said John Riley, a lawyer for Houston-based Waste Management. The mega-company and two of its affiliates are facing nearly $2 billion in fines in a lawsuit brought by the county – set to go to trial next month – involving one of the state’s biggest pollution headaches: two industrial waste pits that leached paper mill sludge containing cancer-causing dioxins into the San Jacinto River for almost half a century. McGinnes Industrial Maintenance Corp. owned and operated the pits – now a federal Superfund site – in the 1960s, filling a 20-acre tract with waste from a now-closed paper mill near the Washburn Tunnel. The company later became part of Houston-based Waste Management. The County Attorney’s office sued Waste Management, and International Paper Co., in 2011, asking the companies be fined as much as the law allows – $25,000 a day – all the way back to the site’s 1965 opening. Last year, the companies supported legislation that would have diminished the power Texas cities and counties have had for decades to file such environmental enforcement lawsuits. Two bills that died in a House committee after being fought by Harris County lobbyists would have required the Texas attorney general to settle all such litigation filed by local governments and barred them from hiring outside lawyers on a contingency fee basis. At the May hearing, Harris County officials told committee members they were “not sure what the problem is,” emphasizing that the TCEQ typically is listed as a “necessary and indispensable party” in these cases and that they must be approved by Commissioners Court. “These cases are not filed willy-nilly,” First Assistant County Attorney Robert Soard said. Soard and other officials who testified, including a TCEQ employee, said such lawsuits are reserved only for the most egregious cases. The county, they said, simply is attempting to recuperate clean-up, legal and other costs associated with contaminated sites and has every legal right to do so. Hey, you know what these powerful business interests and wealthy families can do to stop getting sued over these ginormous environmental messes they’re responsible for? They can clean them up in a timely fashion, and they can take all necessary steps to ensure that they don’t create any more such toxic hazards. Until then, as far as I’m concerned, they can STFU.